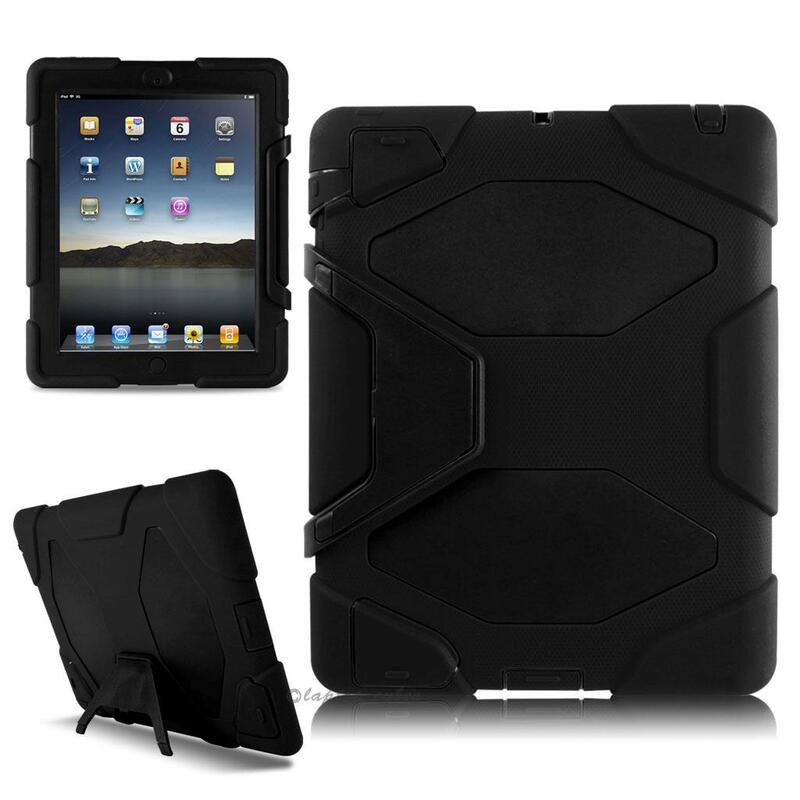 One of the best accessories to use for protecting your iPad mini, is this black Apple iPad Mini shockproof case with stand. It not only adds to the whole look of your iPad, but it also protects it really well. It also has a stand so you can place it on your table upright.